If you still want a ticket for the summer luncheon to be held on Monday, June 29, please contact Nancy Wilson at 207-6830. 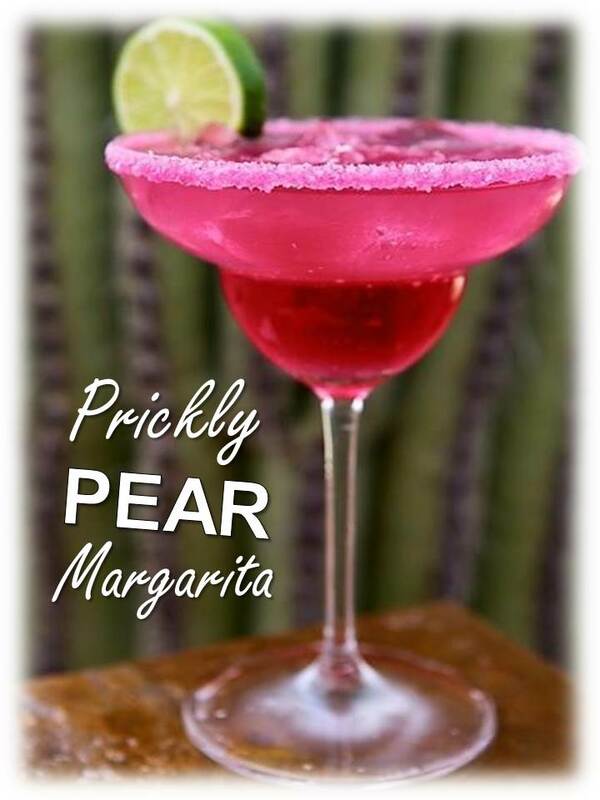 The bar, which opens at 11:30, will offer Prickly Pear margaritas for $4. The theme for the day will be American Cowgirls Celebrate the Fourth. There will be a photo op with Uncle Sam. Menu will feature a Chicken Salad stuffed tomato with blueberries over mixed greens, roll, and strawberry shortcake for dessert. The Ballet Folklorico San Juan will perform authentic Hispanic folk dances dressed in the traditional brightly colored costumes of folklorico. Suggested attire is western garb or something patriotic. Please consider bringing a donation of food or household products for our annual collection for the National Guard. Final day to purchase luncheon tickets will be June 20. Do you still need a Father’s Day gift for your husband—33 Grilling recipes are in the cookbook–or a hostess gift for when you travel back home? There are only 22 books left. Only $15, with all proceeds going to victims of domestic abuse in the local area. Please contact me at pjmcgee@cox.net to arrange for pick-up. The next coupon clipping party will be on Friday, June 26, at 9 a.m. at the Connell sisters’ house, 539 Ramos Lane. You will be finished by noon. Please help if you can spare a couple of hours. Great snacks too thanks to the hostesses. For those clipping and sorting coupons at home, expiration date for coupons being sent overseas is May 15 or later. Coupons for the National Guard should expire after July 15. 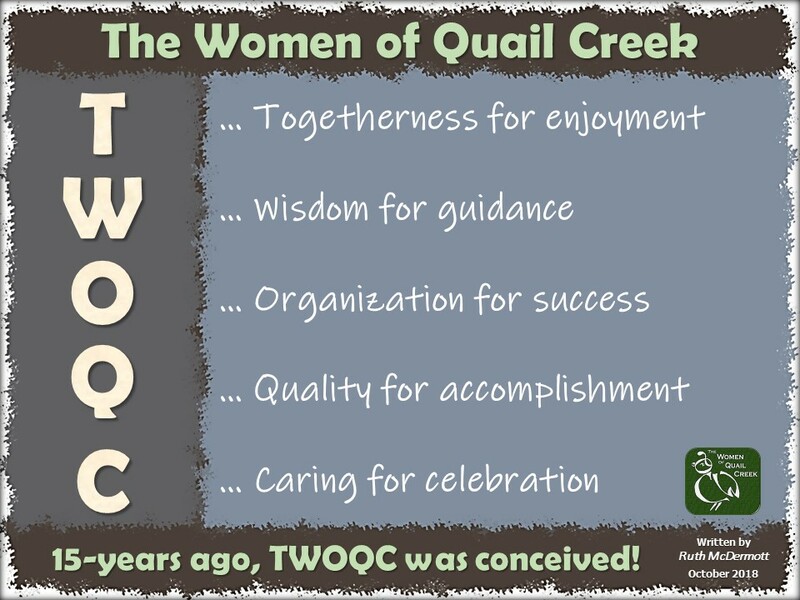 Have you checked TWOQC’s Facebook page lately? 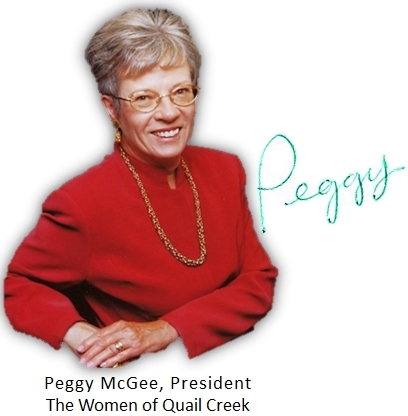 There are six *new* posts on the page highlighting our recent projects and community events (click->): THE WOMEN OF QUAIL CREEK. Marianne works hard to keep it up-to-date. Please “like” us and “share” us with your friends and family so that they can see all the great work that we do for others throughout the year. Thank you to all who have visited the page and “liked” the page & posts. A big “shout out” to Carol Mutter for “sharing” nearly every single post!